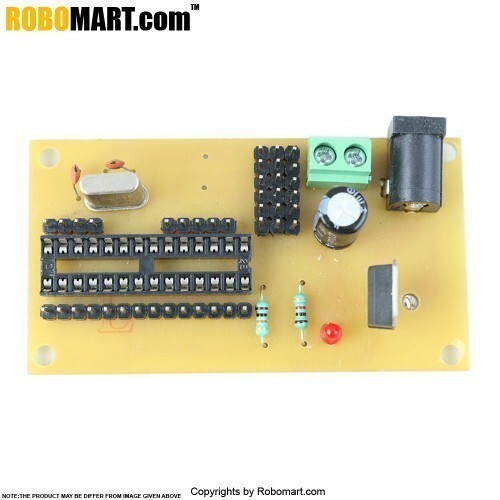 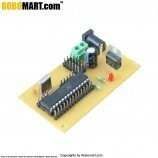 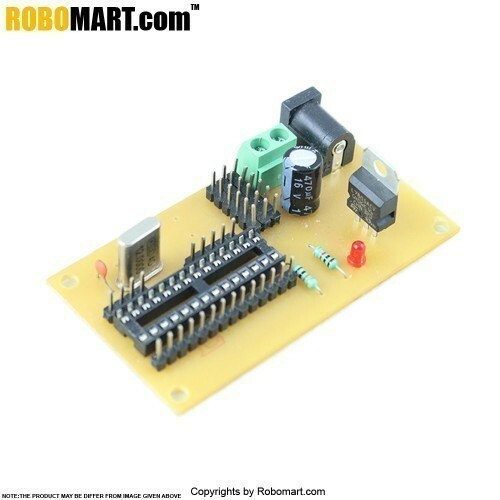 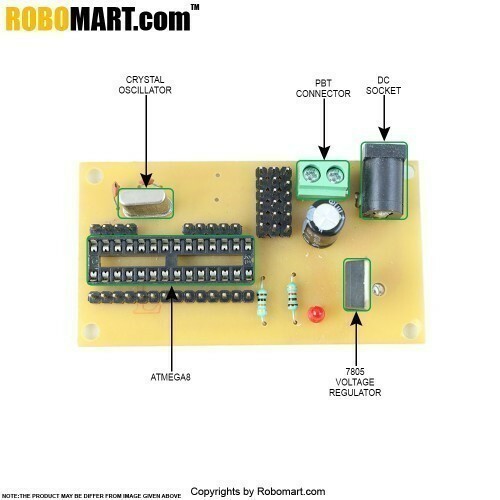 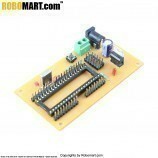 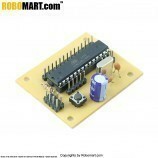 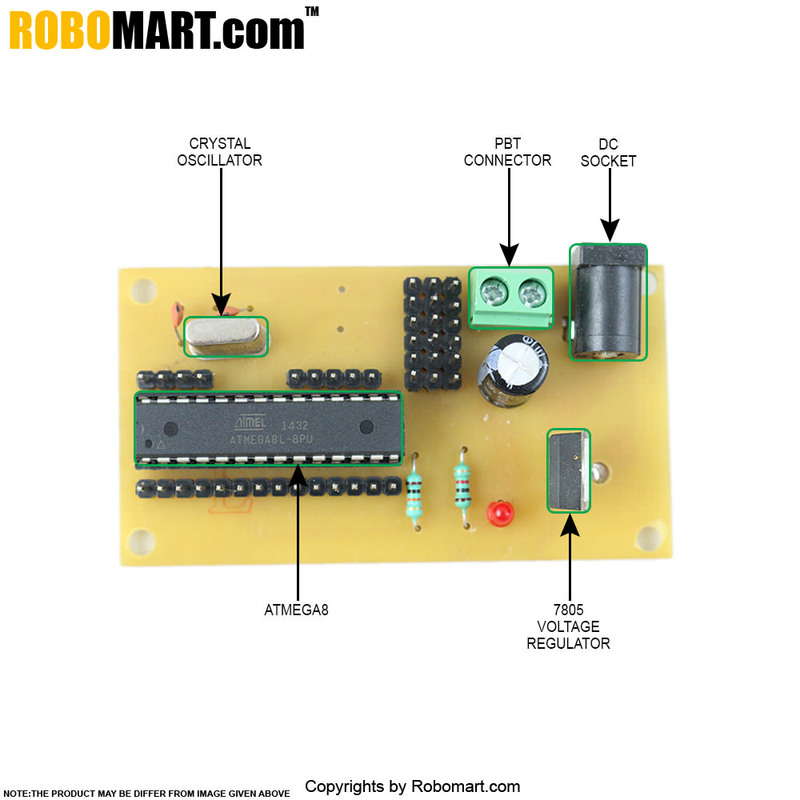 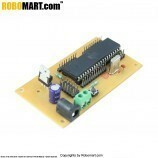 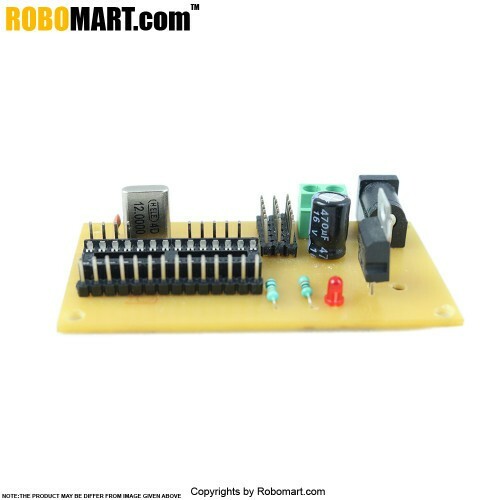 This is an atmega 8 project board without microcontroller specially used for the purpose of project designing. 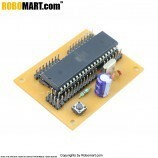 Onboard atmega 8 IC base. 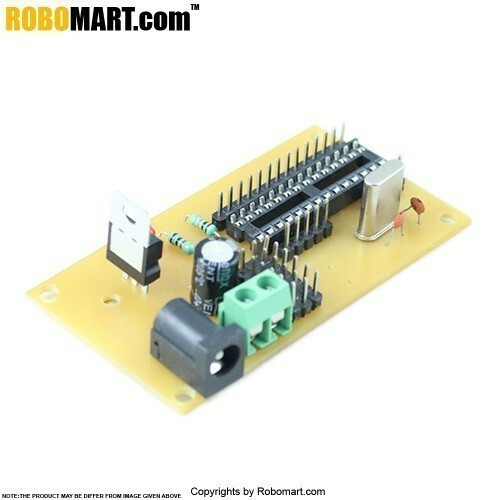 Onboard On board PBT connector.